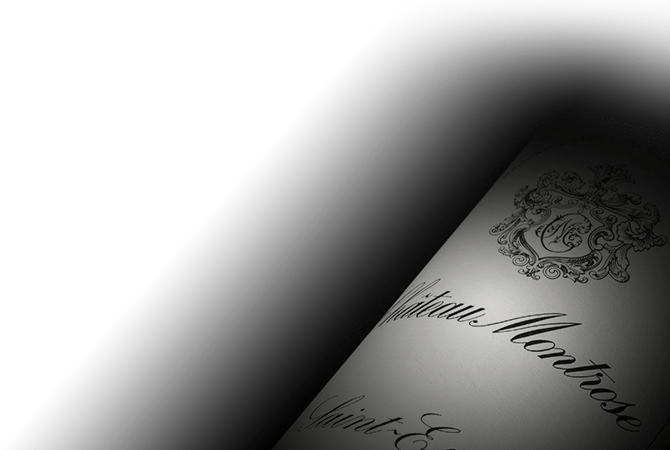 A Second Classified Growth of 1855, Château Montrose is one of the essential properties in the famous Saint-Estèphe appellation, which is located on the Left Bank in the Bordeaux region. With more than two centuries of history, Château Montrose takes its name from the colour of the heather that covers the Château’s moorlands. Spread over an area of 95 hectares, the Château Montrose vineyard has the unusual feature of being one single area that consists of a mosaic of terroirs. It has a unique location on a complex geological formation that is millions of years old with a combination of soils. They consist of gravel with sand mixed in on the surface, and a clay-rich subsoil that is ideal for preserving the vines' water resources. With an exceptional terroir, the typical style of the Saint-Estèphe appellation distinguishes the wines of Château Montrose. They are powerful, and their youth is marked by the signature of Cabernet Sauvignon. As they age over time, they develop a bouquet of rare complexity. As sign of excellence among the Top Ranked Growths, they combine finesse and elegance with structure and material, which guarantee exceptional cellaring potential.